The now famous family-event and highlight on the off-road calendar also celebrated its 40th anniversary earlier in March when 150 participants along with their families and friends arrived at the Rust de Winter campsite to compete in the 2-day Jamboree. Toyota’s senior manager of communications, Clynton Yon was quick to point out that more than half of the competing vehicles were in fact Toyotas. Yon added: "Half of the 150 vehicles that make up the event are Hilux bakkies, Prados, Fortuners and Land Cruisers. 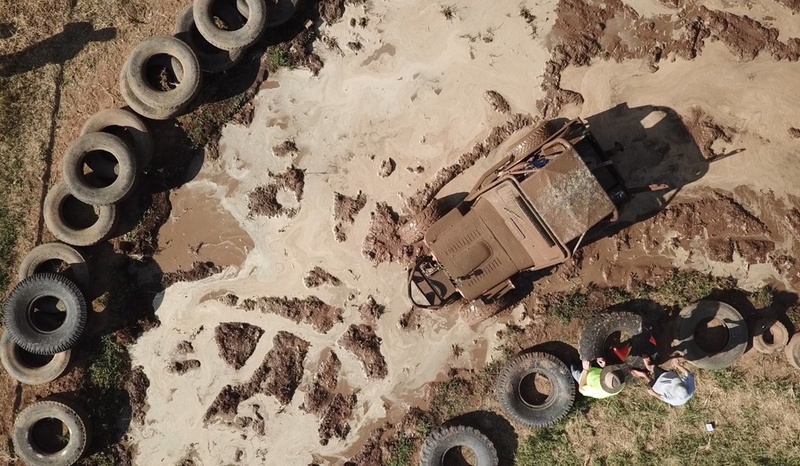 And although some of the vehicles here are highly modified, the range of standard off-roaders has certainly proved to be more than capable of successfully competing in the event." 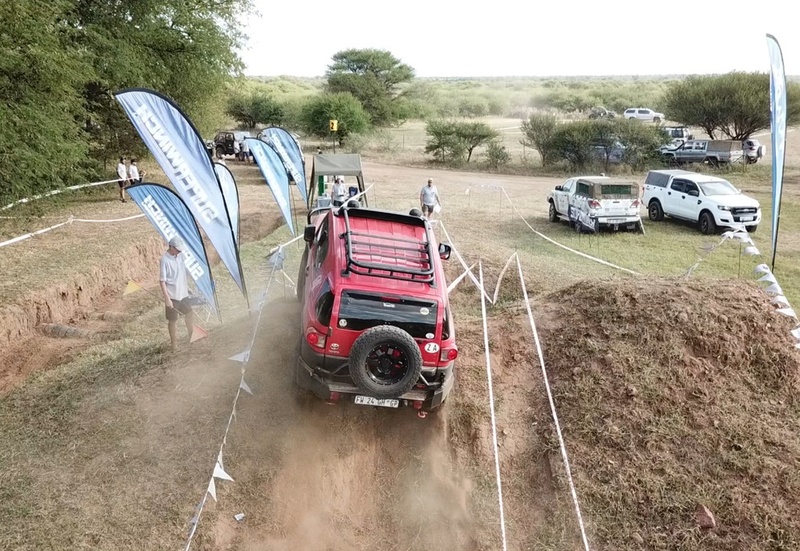 As was the case for the past 39 years, the 2019 Jamboree consisted of a tough route stretching over 60 kilometers in the nearby mountains as well as a spectator-friendly and compact gymkhana which once again featured ten different obstacles. This year, participants had to master the mountain first before tackling the gymkhana on the second day. The area is known for its natural beauty, but the participants had no time to admire the scenery as the obstacles along the daunting route required their full attention. Toyota South Africa Motors also fielded a fleet of standard Hilux double-cabs and Fortuners driven by a variety of specialist journalists and motoring scribes from both print and electronic media. 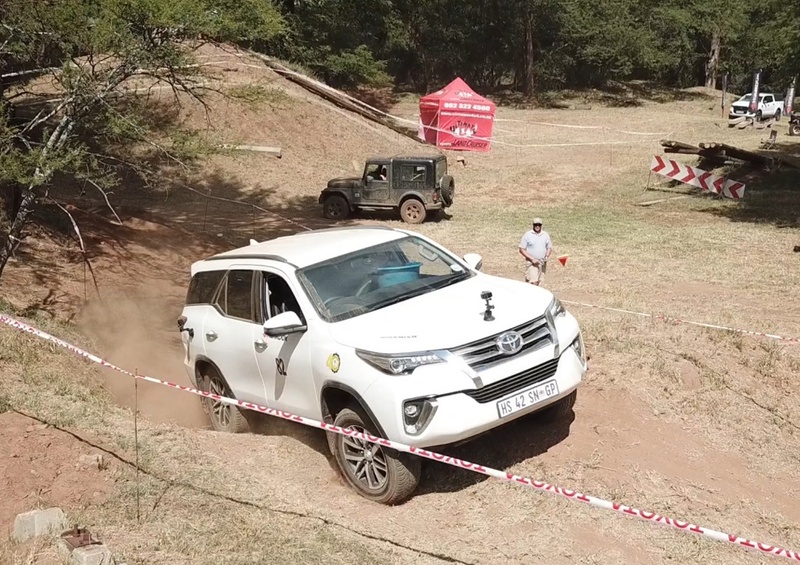 The exercise succeeded in showcasing the excellent 4x4 and off-road capabilities of the Hilux and Fortuner under extreme off-road conditions. When the points were added up, it was the husband and wife team of Christo and Karien van Wyk who dominated the mountain route and scored enough points at the gymkhana to be crowned the overall 2019 Toyota Rust de Winter 4x4 Jamboree champions. 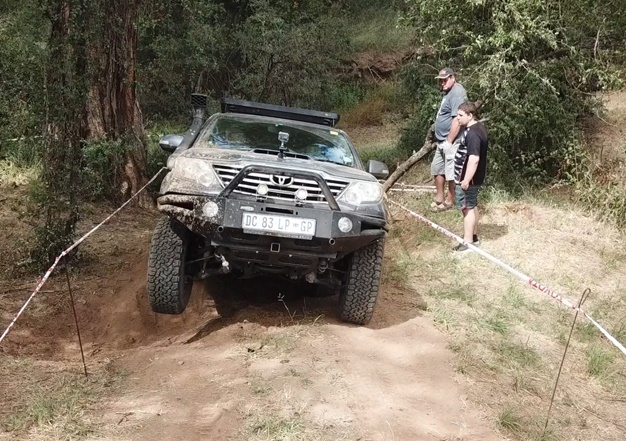 Chris and Marzanne Rudolph finished as the highest placed Toyota pairing, and was rewarded with the chance to compete in the Atlantis 4x4 Fun Day in the Western Cape later this year. “The event was once again a huge success,” Yon continued. “The organizing club did a great job and we as a company will continue to support the event going forward,” he concluded. Mitsubishi has launched its next-gen Triton in South Africa.